We would like to introduce ourselves. 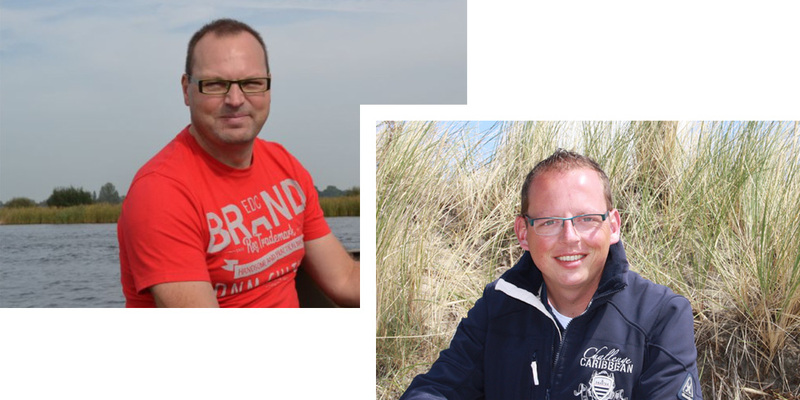 We are Mark Offringa and Peter Wiersma, both out-and-out water sports enthusiasts. In early 2017, we decided to draw on our extensive experience as yacht brokers and start our own business. We were given a unique opportunity to take over beautiful Workumer Marina, and work directly for boat owners. For you as a customer, nothing is changing in principle, except that you will see new faces next to the familiar ones of the Douma family and WJH Jachtservice. What appeals to us is that we can offer a complete package in combination with Jachtmakelaardij Zuidwest Friesland, WJH Jachtservice, Dirk Blom Lemsteraken and Sailcharter Friesland. We offer a unique combination of moorings, winter storage, rental, sales, boatbuilding, refits, maintenance and yacht brokerage, and all within walking distance of the beautiful town of Workum. 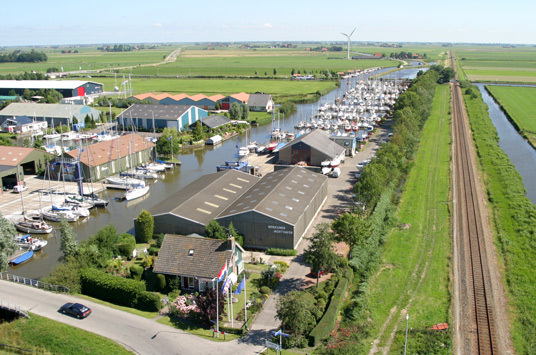 Jachtmakelaardij Zuidwest Friesland offices are located in the reception of Workumer Marina. In mid-April 2018, the new sales marina at Kampwei will be ready, and provide us with a beautiful place to present boats for sale. With more than 200 moorings, a boathouse, mast storage, and crane facilities, we provide a broad range of services. Lots of boat owners have had permanent moorings in Workumer Marina for many years, and are very happy with them. We warmly welcome you to Workum.